If you feel like you could use a wingman right about now, we’ve got your back. Brokers have been experiencing a time of great change. Clients are asking for more, new competitors are coming from unexpected places like national payroll companies and online vendors, and state and federal regulation changes are making insurance more complicated than ever. In our estimation, the era of only contacting your client at renewal is over. 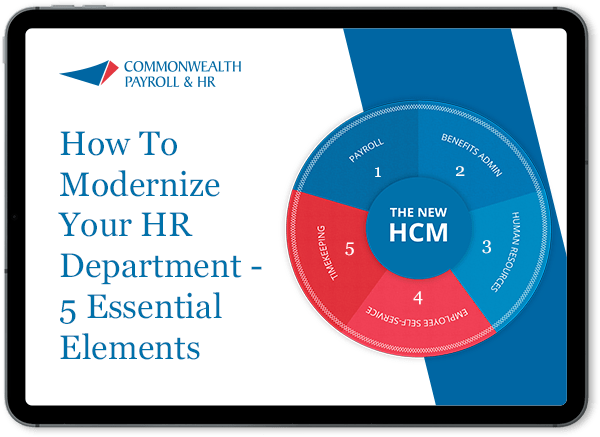 In fact, you’re probably getting calls from your clients with much greater frequency already, and you may be feeling the pull to proactively provide clients with better solutions to the increasingly complex role of HR. Commonwealth can help you look like a hero in your clients’ eyes! Employers need holistic employee management solutions – ones that address not only administration and compliance but also their ‘relationship’ with their employees. To do this they’ll need access to a system that fuses payroll, HR data, time management, and benefit tracking into a single, perfect composite of each employee and their role within the company. Ben-Align is a solution for benefits brokers and third party administrators that aligns your interests with those of your clients using data that is native to Commonwealth’s iSolved solution. Call us today to schedule a 30 minute Ben-Align review. We’ll tell you everything you need to know to set yourself apart from the competition, and amaze your clients. You can you trust Commonwealth to service your clients. We’re an iSolved Network certified partner. The iSolved Network serves over one million employees across the nation and is deployed across companies from 20 employees to those with thousands. Read more about iSolved. View the customizable Ben-Align brochure.